It is Our pleasure to welcome you to Hermes Agro Resort & Convention Located on the Eastern part of Bintan Island. A total area with 148 rooms, villas and an explorable of orchard. 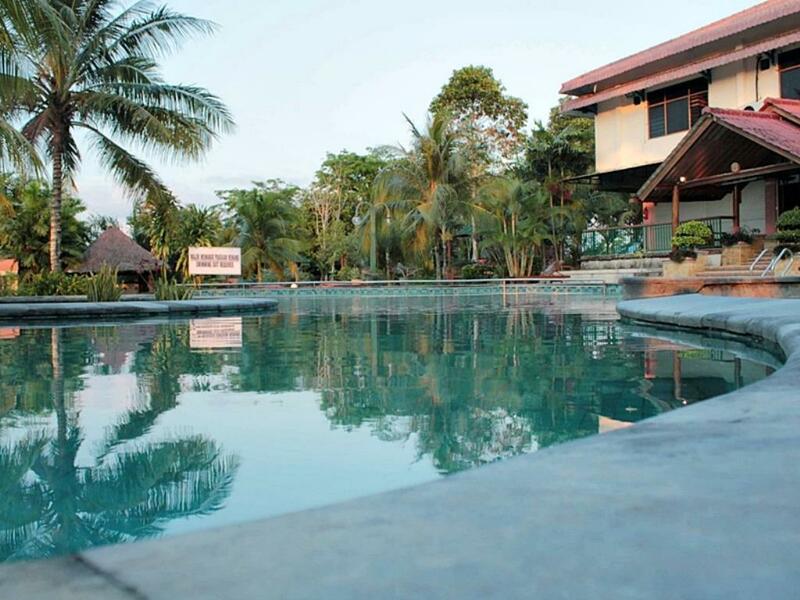 Only 25 minutes drive from Haji Fisabilillah airport or Sri Bintan Pura Ferry terminal of Tanjungpinang. The Capital city of KEPRI Province. The right palce for family’s excursion on holiday or week-end. Just Rest and Relax. A armonius blend of the wonders Nature and our futuristic adventure – park. When business calls for meetings or conventions, our newly build ballrooms can accommodate up to 900 pax. Also available for special events of 20 – 50 person.